We would love to hear from you or see you at one of our many events! Please stay in touch with the Institute: Join our listserv, like our Facebook page, follow us on Twitter, send us your news, and check out our annual newsletter! Consider making a donation to support the excellence in feminist teaching, research, and outreach offered by the Institute for Women's Studies at the University of Georgia! Pictured: The first students to graduate with an A.B. 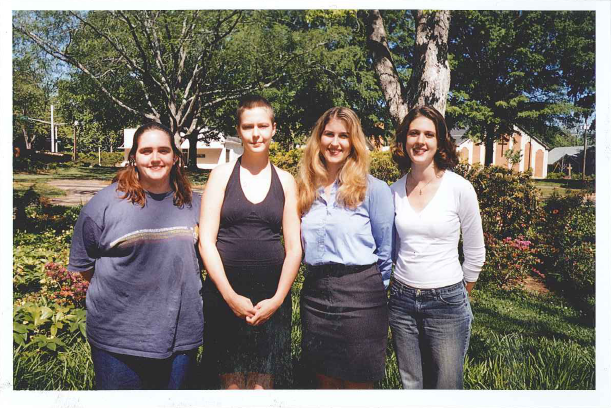 in Women's Studies at UGA.